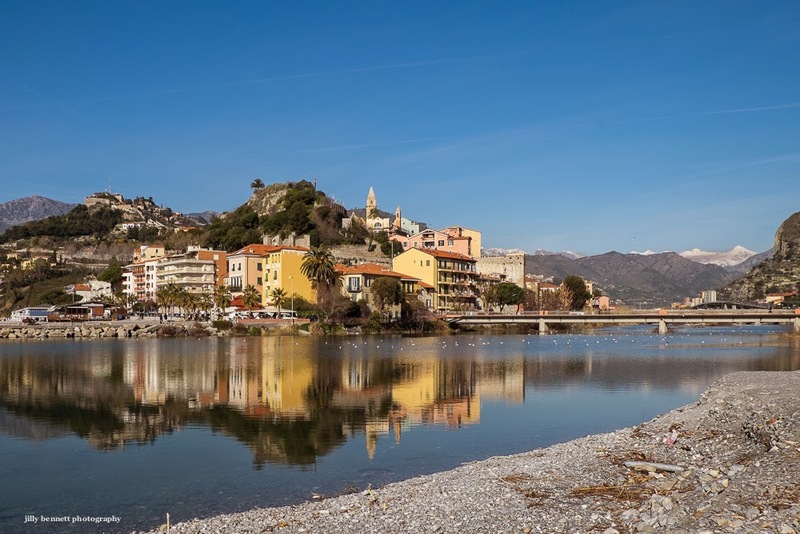 Ventimiglia is only 7 kilometres across the border in Liguria, Italy - so easy to pop along and buy some great pasta! Ventimiglia est seulement 7 kilomètres après la frontière, en Ligurie, Italie - c'est si facile traverser et d' acheter quelques délicieuses pâtes! Another fabulous sky. And what reflection. Even found a good looking part of Ventimeglia. For some reason, Ricard was cheaper there, too. I never understood why something made in Marseille would be less expensive in Italy. Karen, I think it probably has something to do with different taxes.I don't really know tho - but it's always been cheaper in Ventimiglia as you know. Anon, thanks so much. Not all Ventimiglia is ugly! Lots of it is tho. I was on my way there once, but the rest of the people I was traveling with had other ideas. Hope to visit one day. Terrific photo here.